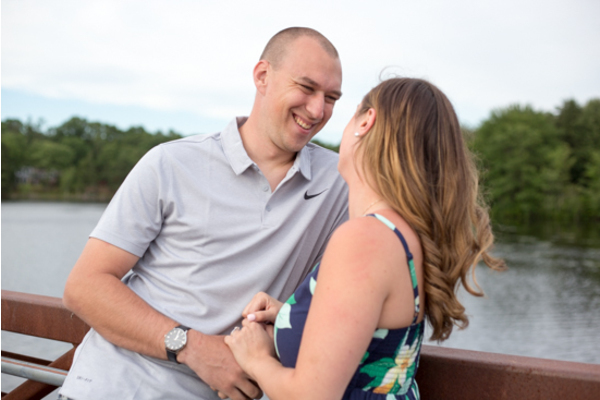 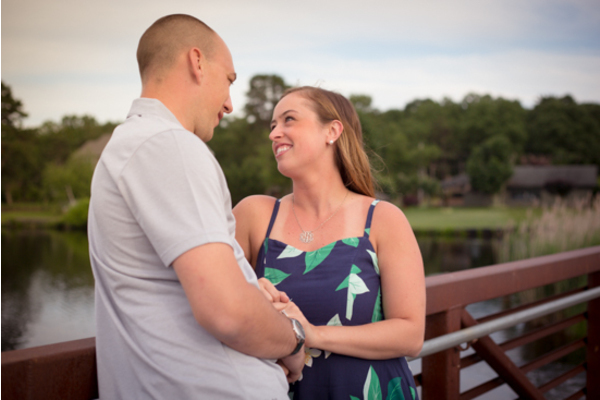 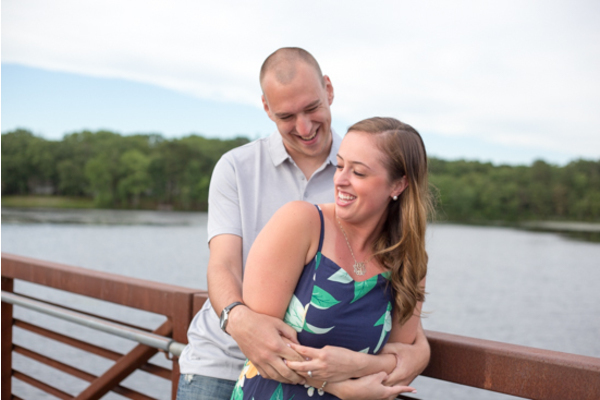 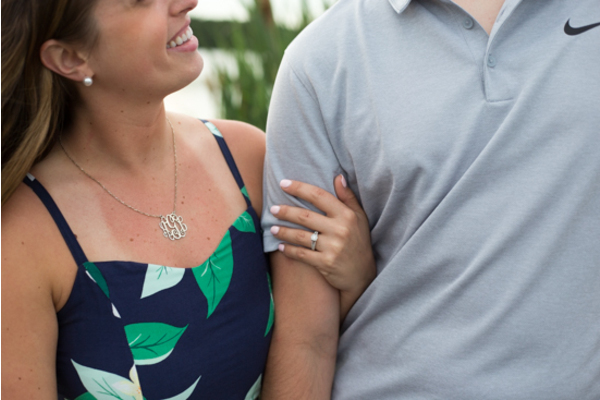 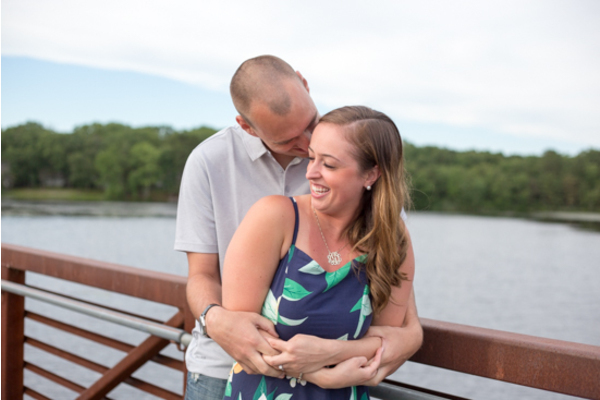 Congratulations to Ashley and Greg on their recent engagement! 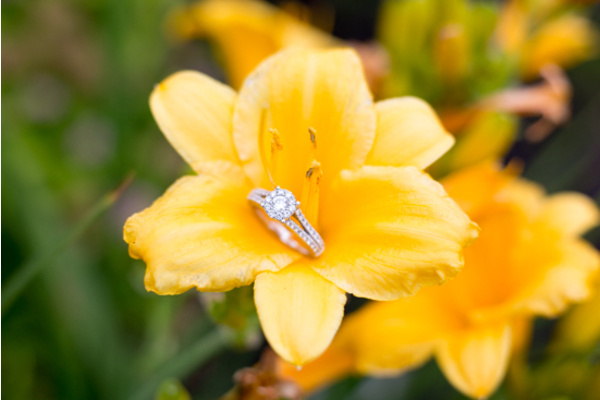 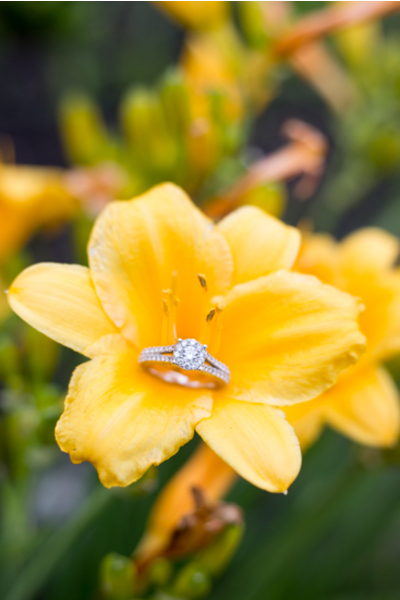 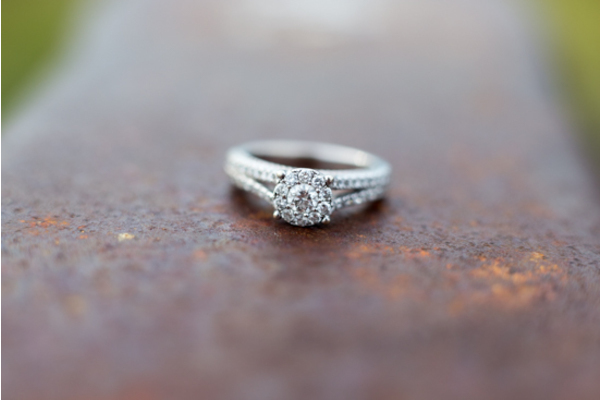 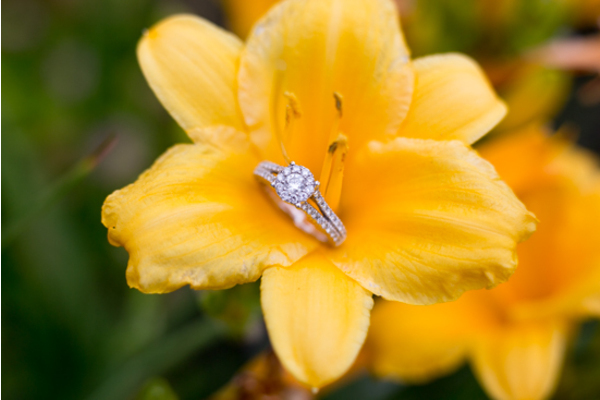 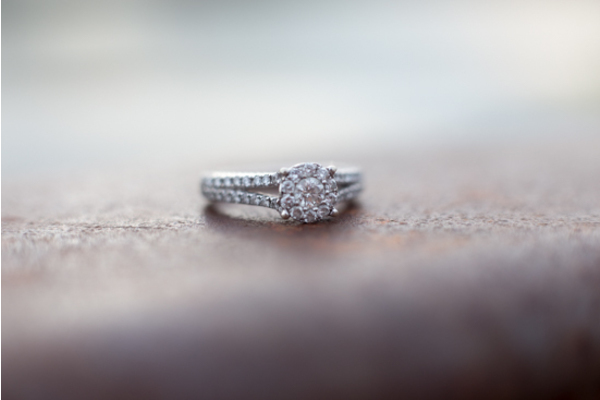 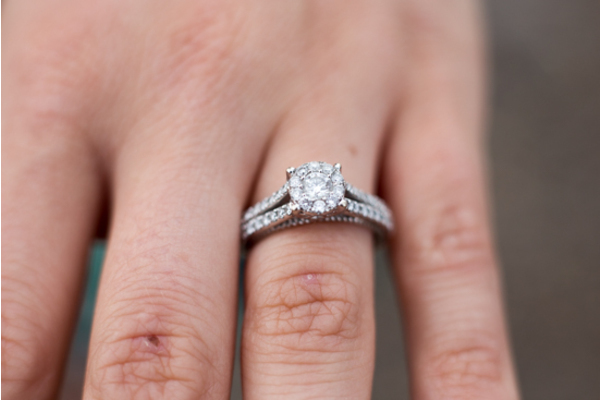 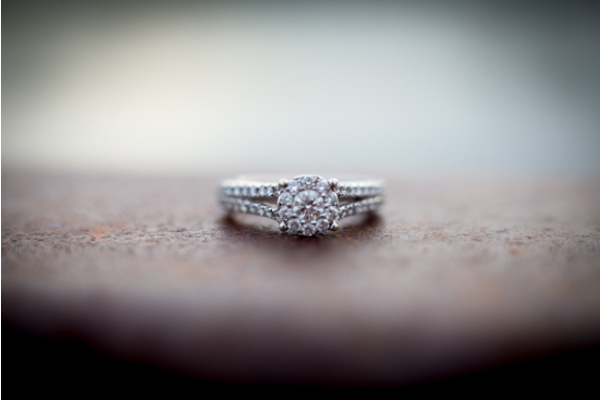 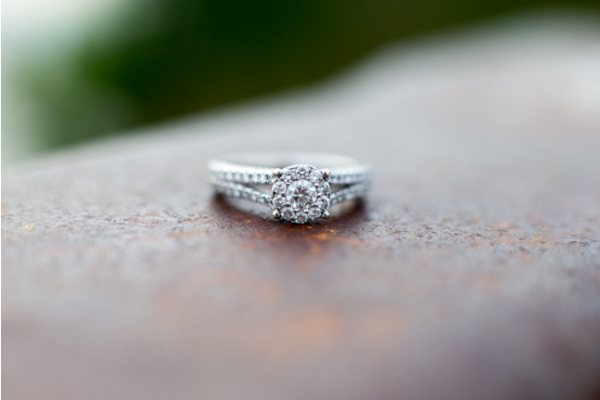 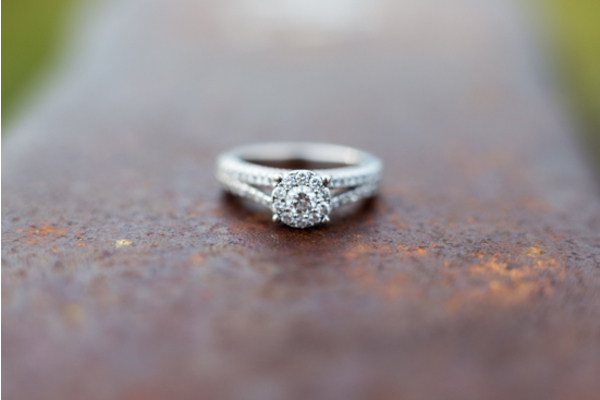 There’s nothing like a pinkie promise to seal the deal to a forever love. 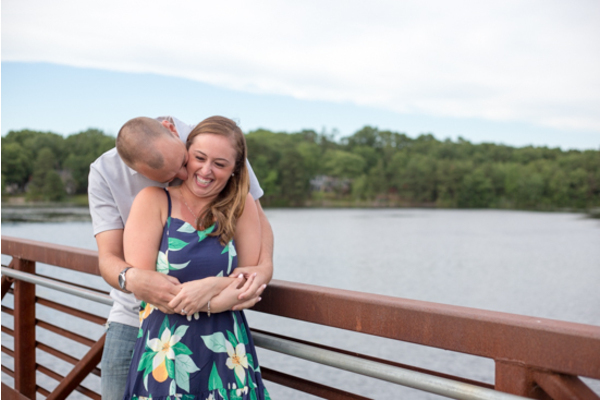 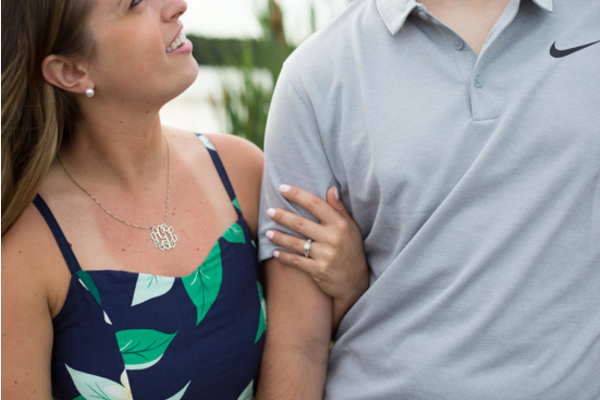 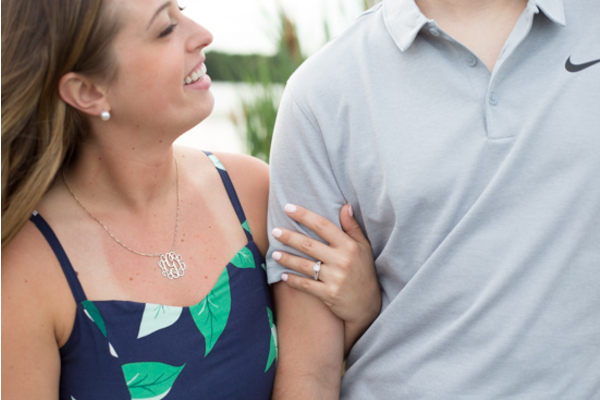 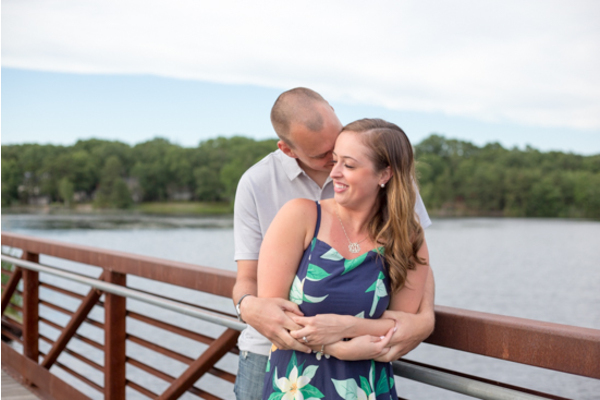 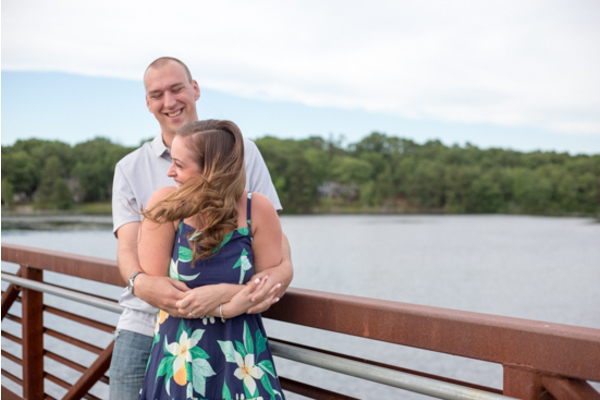 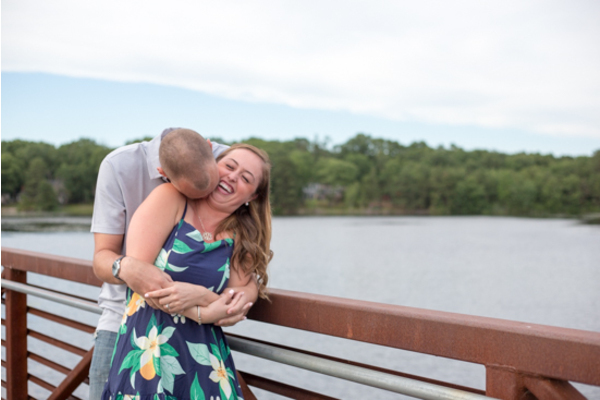 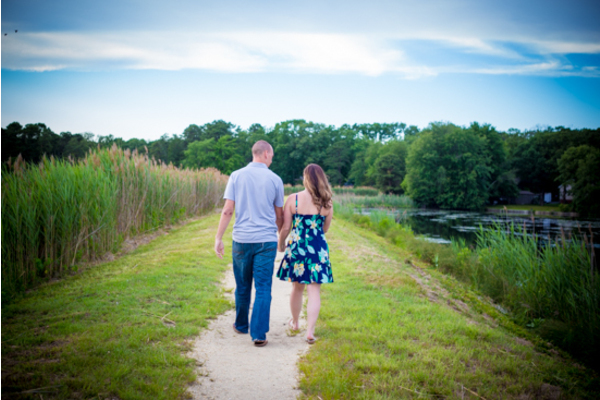 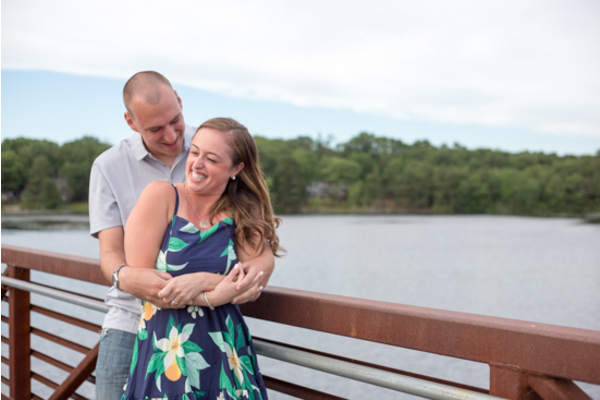 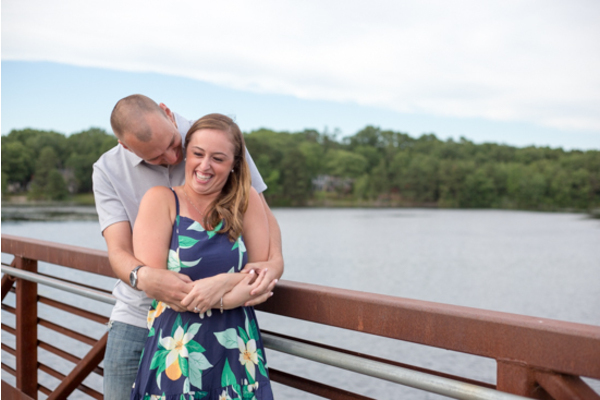 A bay side view made the picture perfect backdrop for our NJ Wedding Photographer at this engagement session. 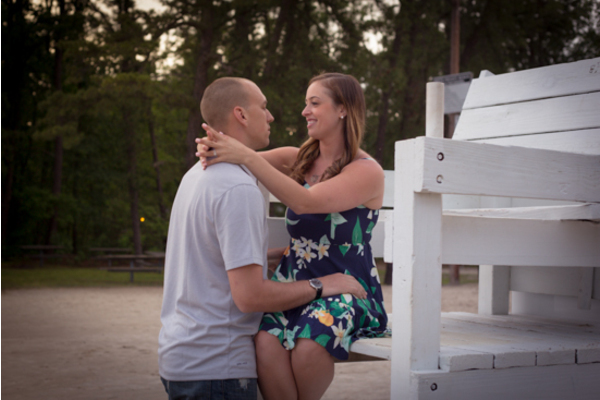 Ashley was all smiles with the man of her dreams by her side to literally sweep her off her feet. 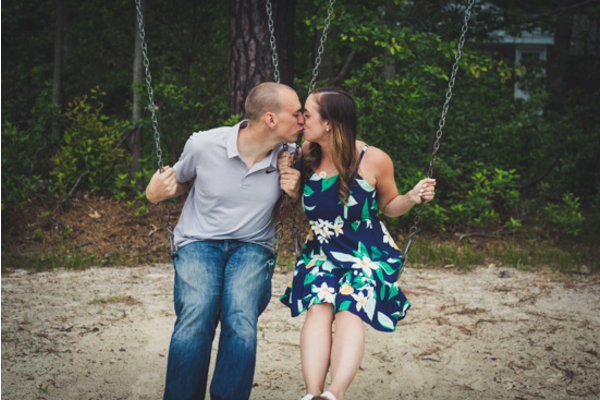 Greg always knows how to make Ashley feel like a kid again, especially with a little time on a nearby swing set. 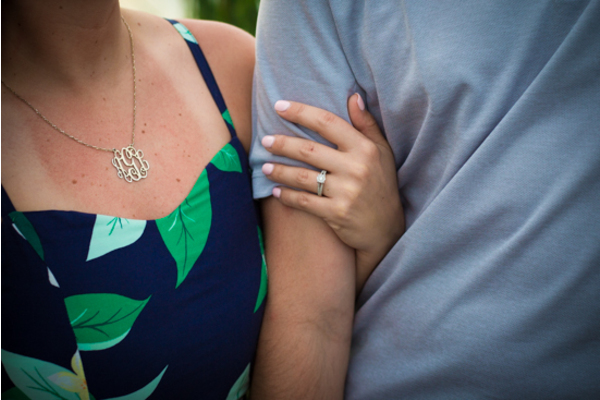 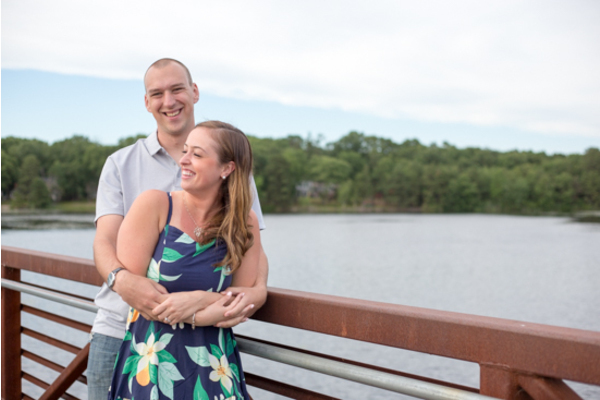 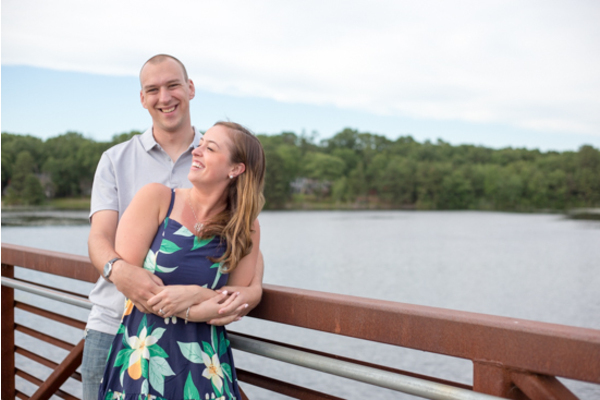 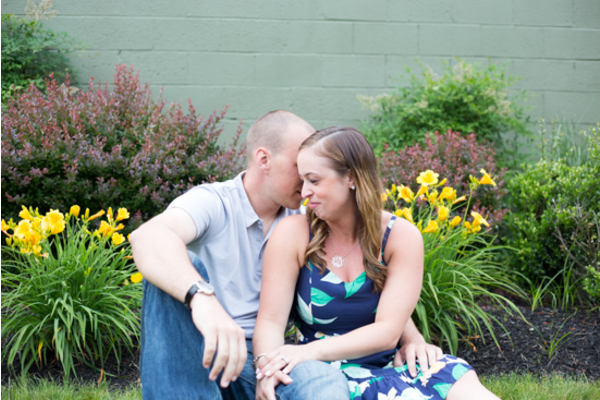 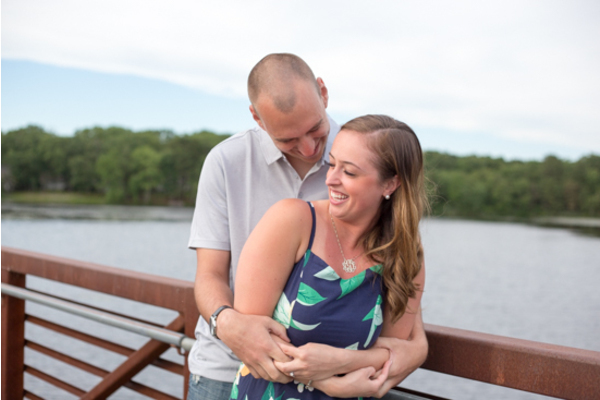 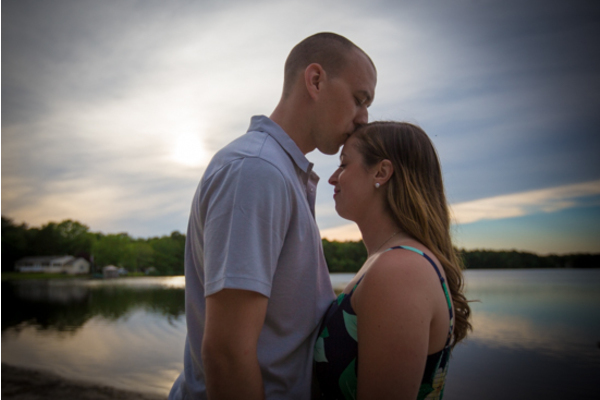 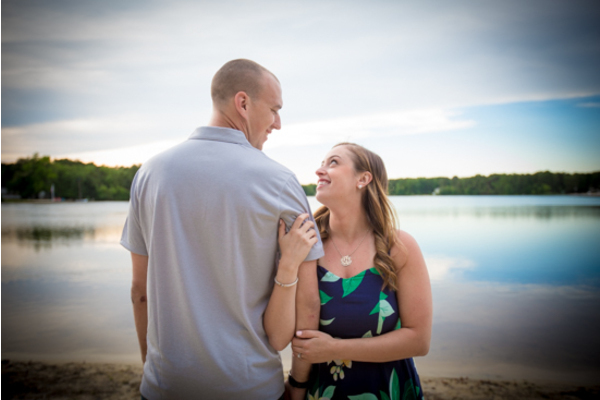 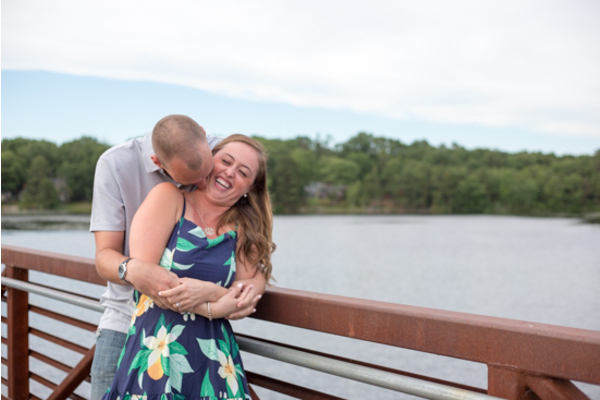 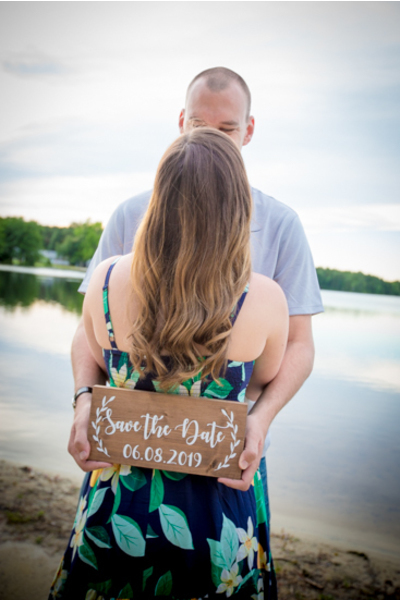 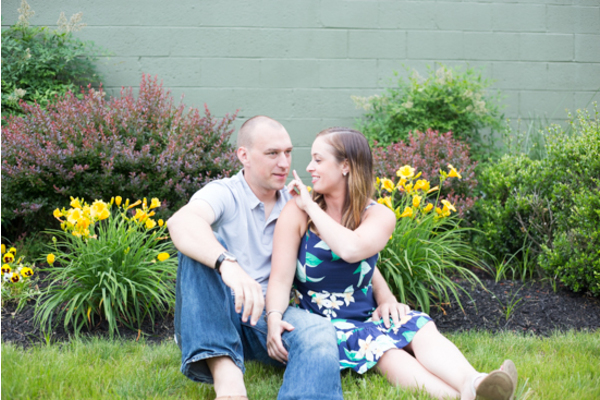 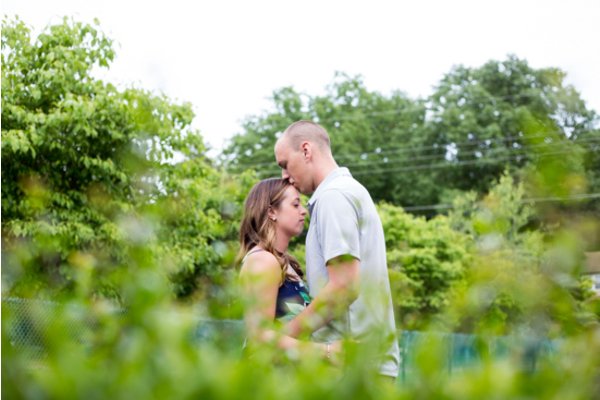 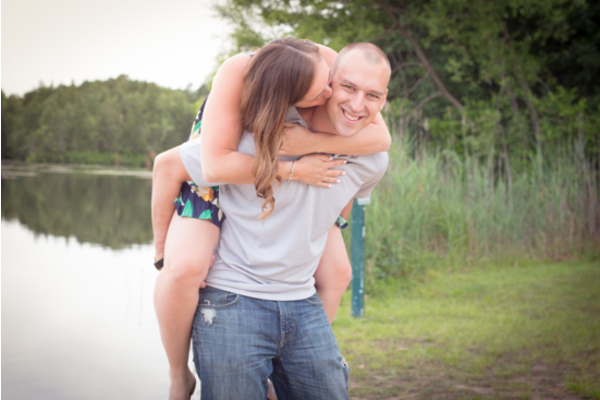 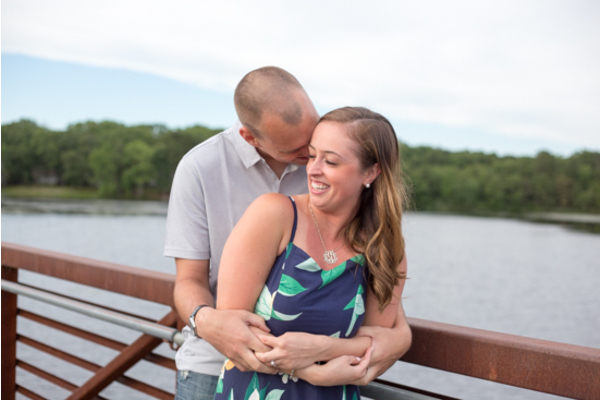 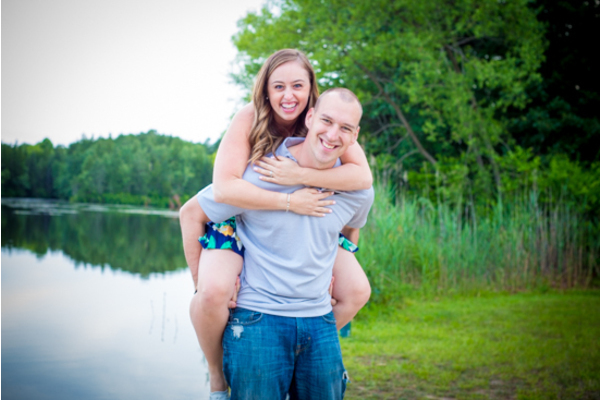 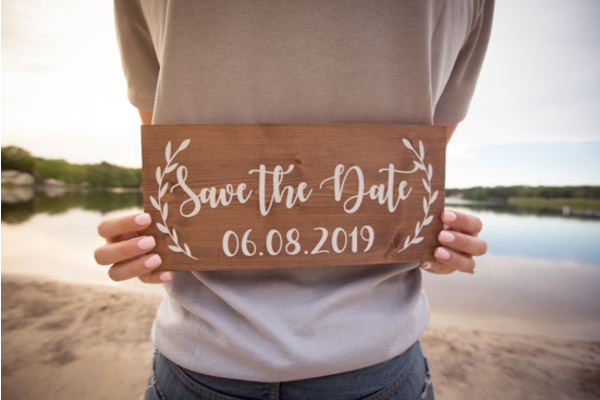 This couple is ready to tie the knot and wants everyone to save the date for their big day! 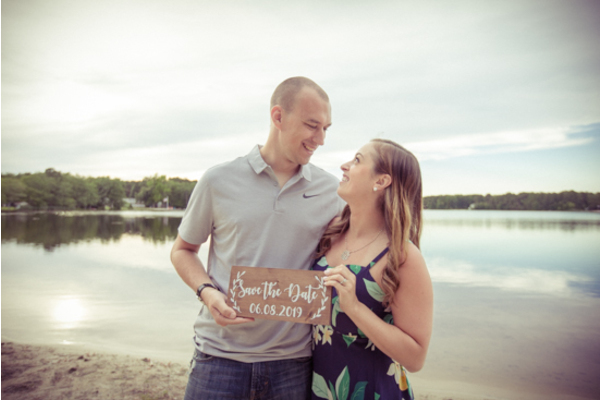 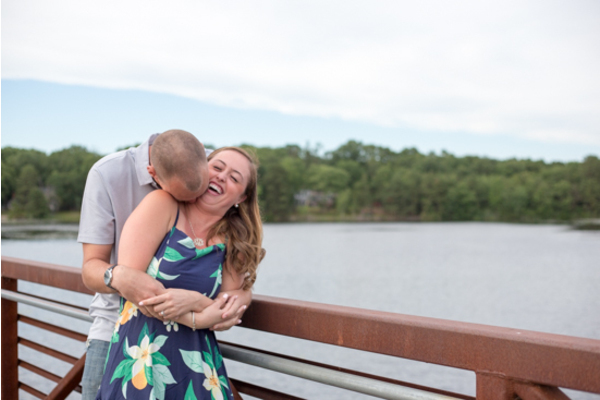 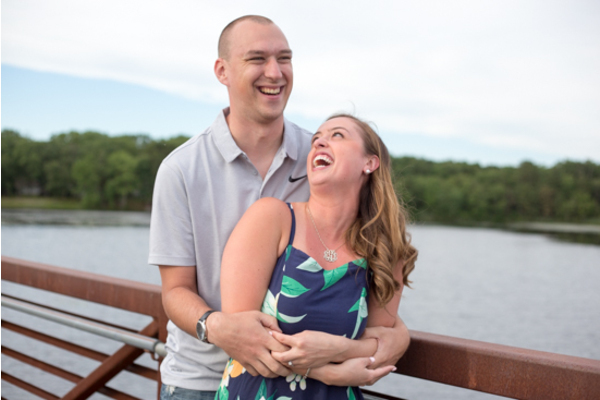 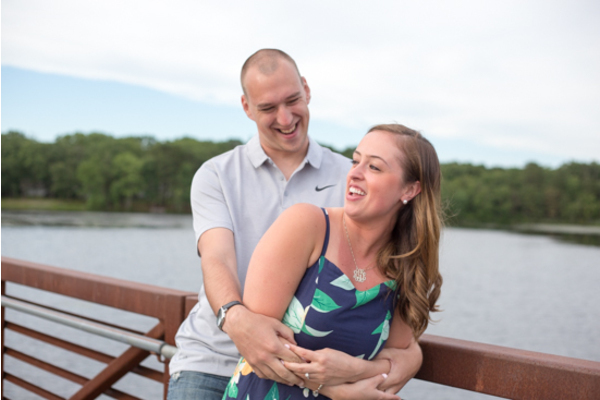 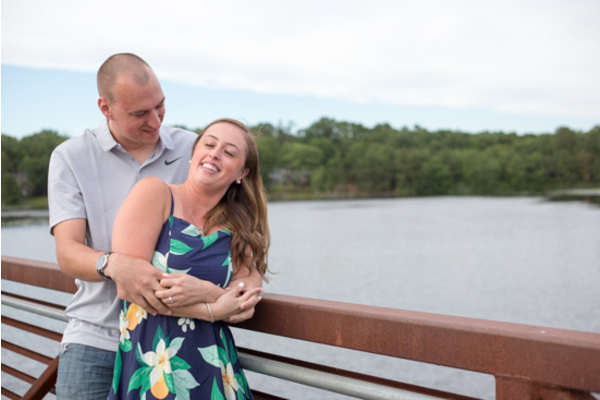 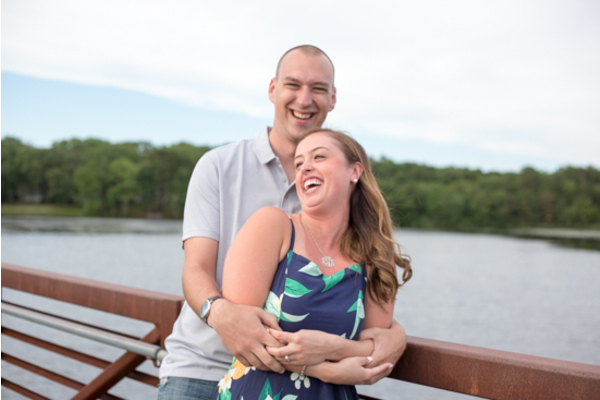 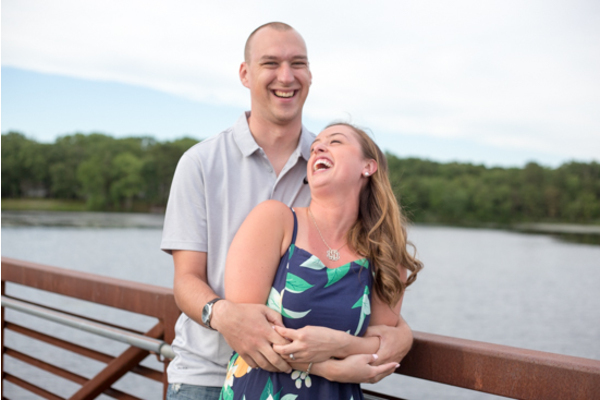 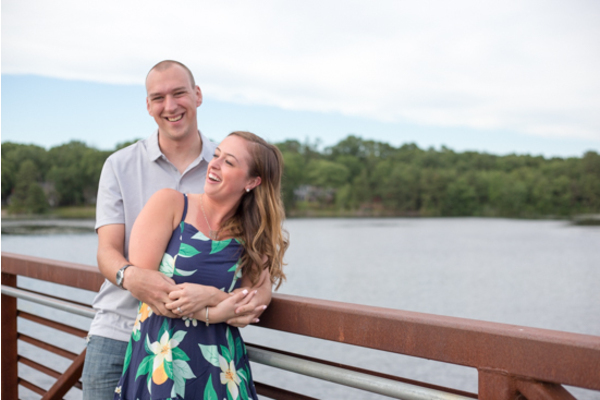 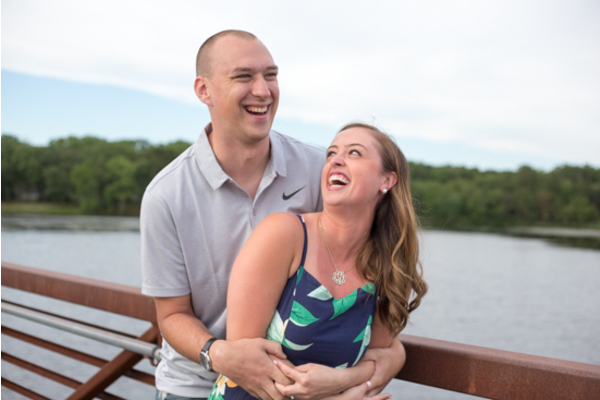 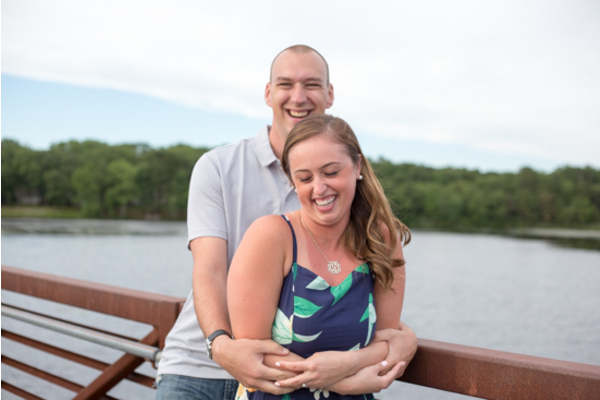 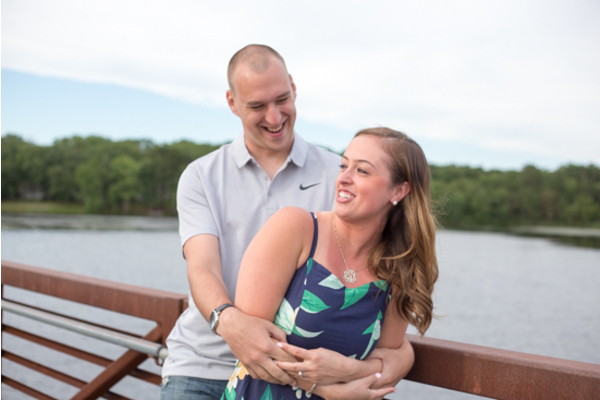 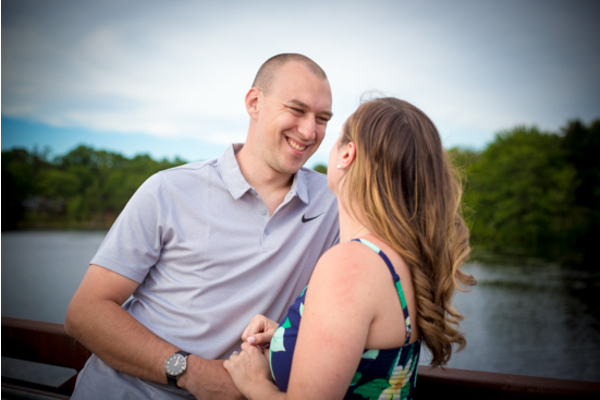 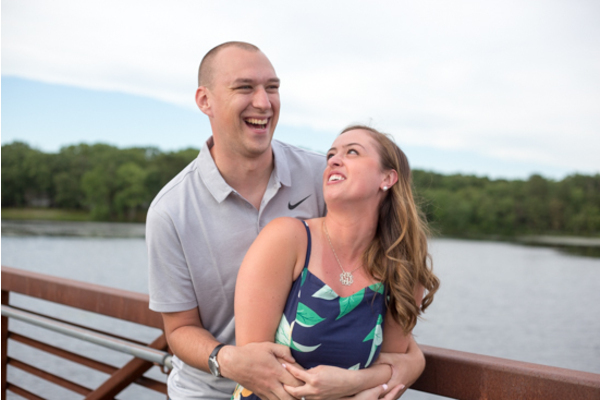 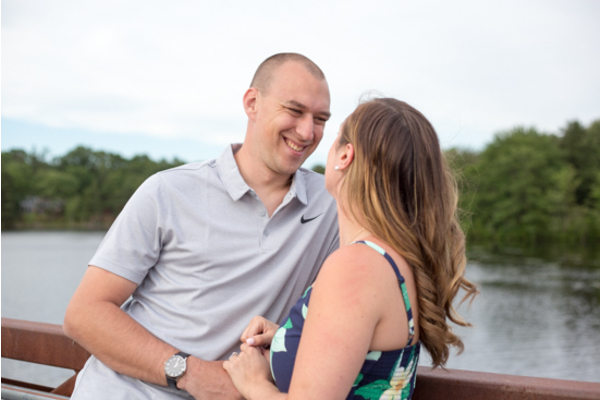 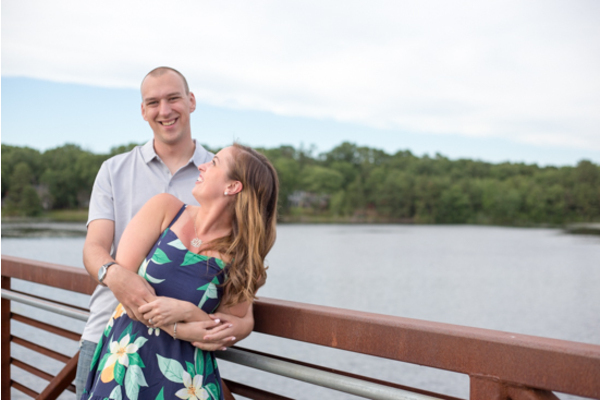 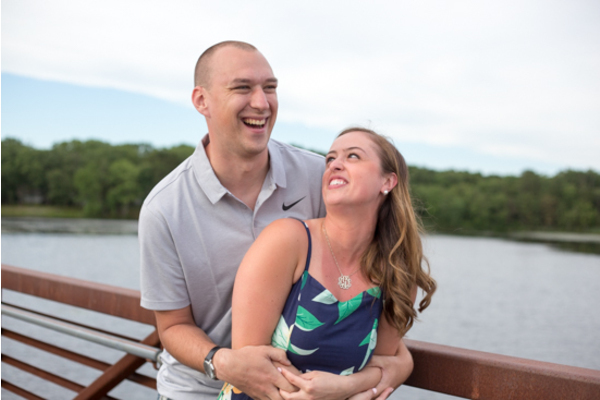 We know we can’t wait until June of 2018 for this lovely couple to tie the knot at Scotland Run! 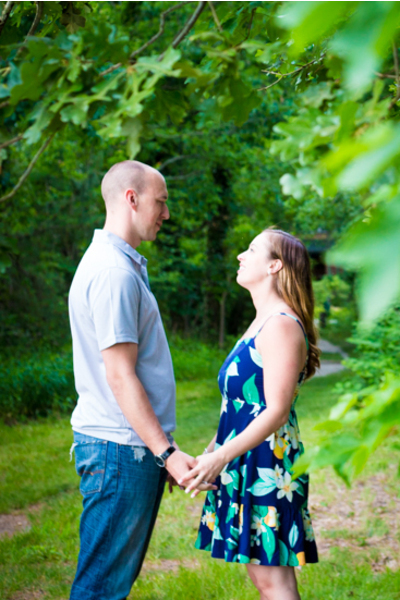 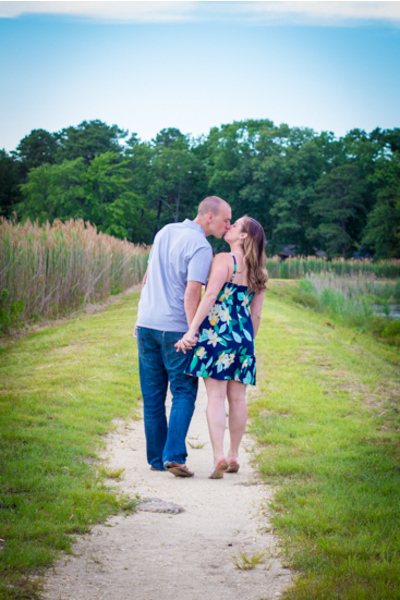 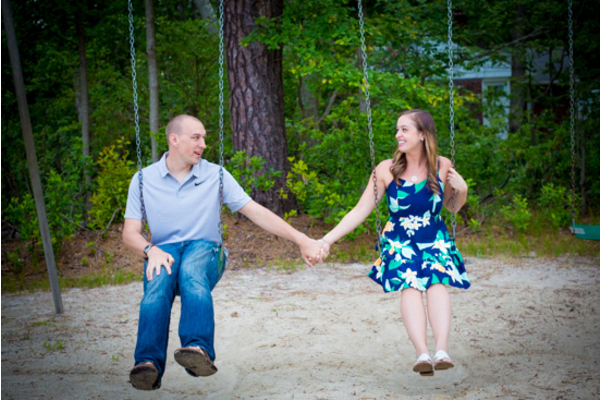 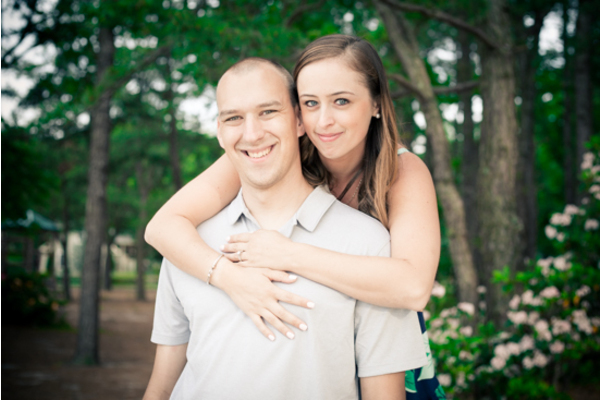 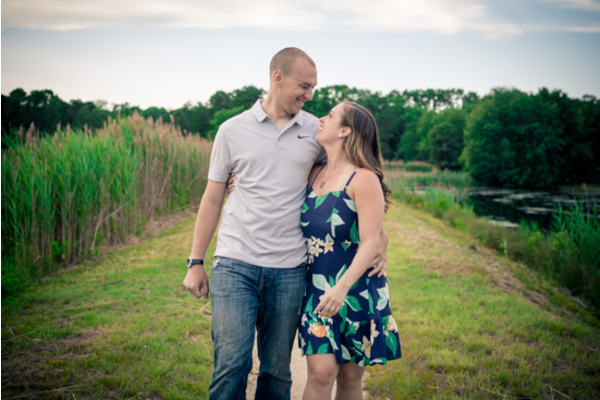 Our NJ Wedding Videographer is going to to be close by to catch everything from the I do’s to the dance floor! 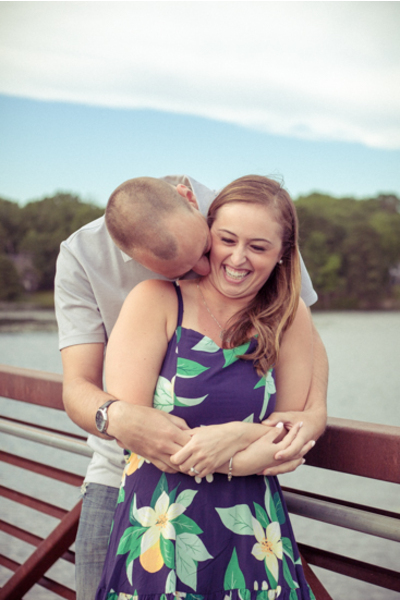 But we’ll also be sure to have friends and family make even more memories in our NJ Social Photo Booth. 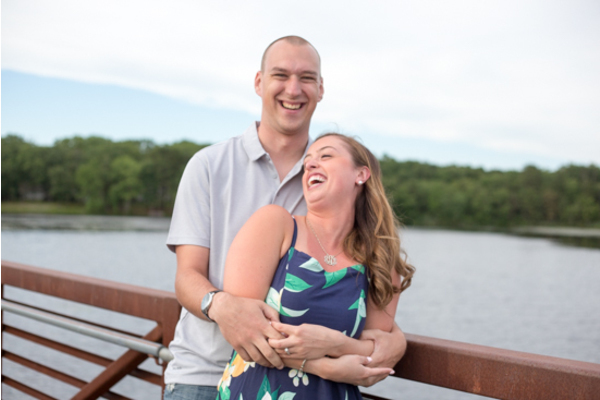 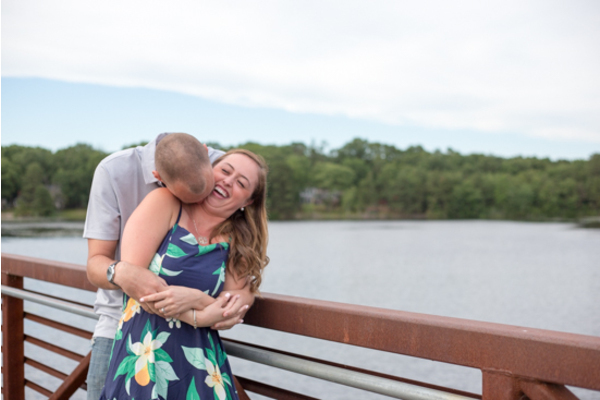 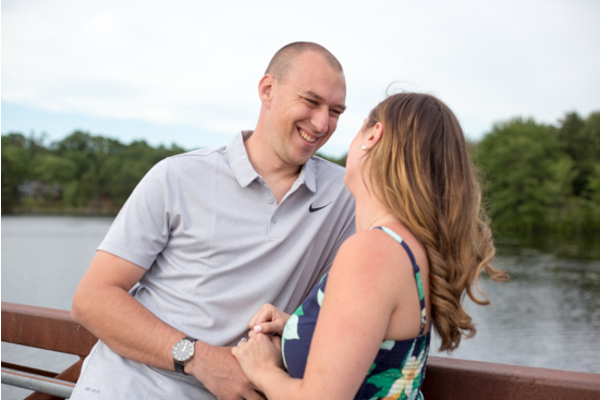 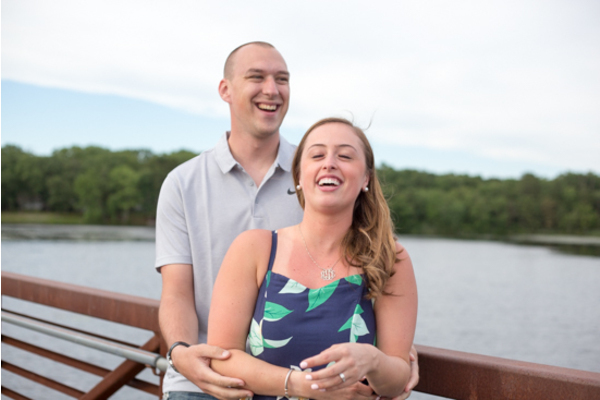 Congratulations, again, to Ashley and Greg on their engagement! 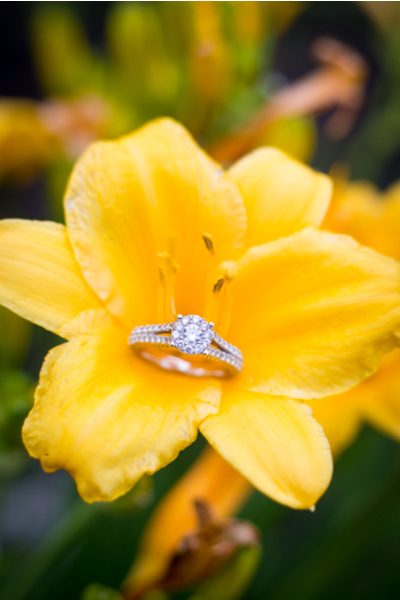 We cant wait to make all your dreams turn into a reality!